The summer season here in the Philippines knows no limits. The sun's heat is as fierce as it can get even though the month of May is already about to end. Looking at the positive side, this only means that there will be more summer getaways and vacations. And the first thing that comes to my mind? BEACH! I have mentioned that I'm a beach person and the best vacation for me will always be about swimming in the sea, lounging by the beach front, watching people from afar, and warm walks in the sand. Second thing that comes to my mind? WHAT TO WEAR? Ugh! The struggle of thinking about your outfit of the day is so stressful, right? 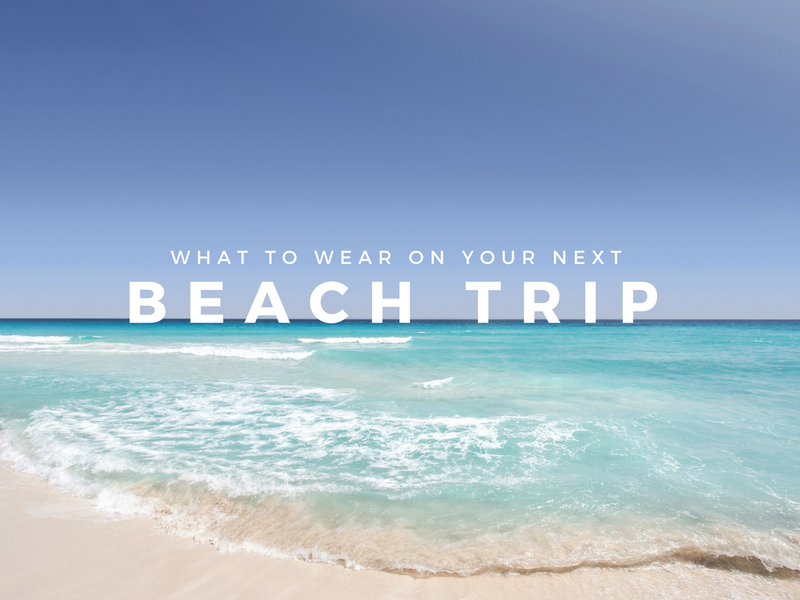 That’s why I thought of creating a simple guide on what you can wear on your next beach trip! Let's admit it, whenever you travel, whether you're going swimming or even trekking, clothing is, most of the time, an issue. Technically, it is for me. LOL. I'm not claiming to be an expert about fashion and style and no I'm not turning this blog into a fashion blog as well. I just want to help you guys out because I believe it is important that you plan your outfit appropriate to the weather, occasion, and the exact place you’re going to. And getting the perfect outfit for your beach trip isn't as easy as it sounds! Personally, whenever I go to the beach, I always pick tops with light and airy fabrics mainly because I sweat profusely. Going to the beach is synonymous to getting exposed to the sun so it’s best that you wear clothes that are light to keep you comfortable and stay as cool as possible. If you’re like me who isn’t confident with spaghetti and cami tops, expose your shoulders a bit with off-shoulder tops instead. This comparably creates an eye-catching look without you getting awkward and conscious. Most of us always choose wearing shorts when going to the beach. The beauty of wearing shorts is you can easily mix and match it with any top. When you wear a dark-colored top, a pair of white shorts is a good choice to create that perfect tropical beach style. When you’re like me who loves to stroll along the beach, regular shoes are just a big no-no. So a good pair of easy-walking sandals is definitely a must-have. Pick a pair in a neutral shade so it can match with every outfit that you planned to wear. Your sunglasses are the best accessories to complete your whole beach look but they are of extreme importance to protect your eyes as well. As I mentioned earlier, going to the beach is synonymous to being exposed to the sun so you should protect your eyes from the sun’s harsh glares. Lastly, when you plan of hanging by the beach all day and you’re not confident enough to flaunt your body by wearing a bikini, wear a rash guard instead. And if you didn’t know, wearing one can give you lots of benefits as well. Wearing rash guards can give you an extra-added protection from the sun’s harmful UV rays, especially when you pick the long-sleeved ones. Additionally, sea salt and sand can make your skin dry so when you wear a rash guard, this can be prevented and irritation can be avoided too. 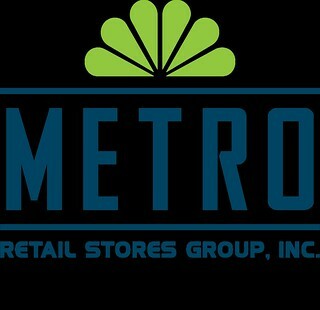 If you’re not sure where to buy the clothes for your whole outfit yet, The Metro Stores is the perfect choice. All the items I wore on the photos above are from them! Truly, The Metro Stores always has something for us!